There always seems to be a biased controversy surrounding debt collectors and their predatory collection practices. Most of consumers in financial hardship do not have knowledge of their right and that government agencies that protect them. The Consumer Financial Protection Bureau (CFPB) reported that millions of consumers are constantly harassed by debt collectors. You’ve probably heard the expression “It’s always darkest before the dawn”. Keeping that in mind and remembering that you have rights, you should be able to find affordable solutions for any financial debacle. Keep in mind that the worst thing to do is procrastinated and do not combat predatory collector practices. Perspective doesn’t negate rationality. Just because you may feel a certain way about your financial life, it doesn’t you can’t improve it. This means that you cannot deliver facts and information that you rationally understand to be true. If you are broke, recognize it. A certain level of objectivity usually remains even if you do not personally agree with the outcome of your finances. People in financial hardship form bias opinions based on what they have experienced. For example, many people have credit cards, but not everyone has massive credit card debt. Since there are many reasons for a person to incur unintended debt – unforeseen medical bills, job loss, and so on – it is unfair to negatively label that person and make it hard for him to negotiate and settle any unpaid debt. Learn the facts so a way can be found to work together with your household to eliminate any financial bias. Why is bias a bad thing? We are taught to form opinions of our own, and no one wants to recognize their financial stress. Communicating financial hardship to your family circle is a great way to help present alternatives for debt relief. Information about this topic is easily accessible in the internet. Many people had crossed the same kind of financial difficulties and they may not have been aware of these resources before. As with anything though, you cannot simply believe everything you see in internet, just like you cannot fully believe the accuracy of a single news report. Often parts are left out, either by mistake or due to other circumstances that greatly affect the story being told. All human beings are biased to a certain degree. We all have a perspective and opinion on a variety of issues and topics, and we are told this is a good thing. However, there are some individuals who take advantage of debtors needs and they deceived them, while charging high cost services. The best way to avoid the huge expense of credit card debt is develop a livable budget. In the other hand, only charge what you can afford to pay for in short a period of time. The Free online financial management tools provided by SettleiTsoft can help you do exactly that – and much more. 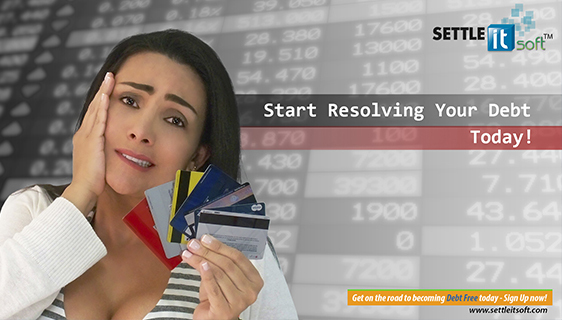 Accessible 24/7 via Mobile App and the Internet, SettleiTsoft is an intuitive software that not only helps you create a budget you can adhere to, but its debt negotiation capabilities allow you to communicate with your creditors in a secure virtual environment. 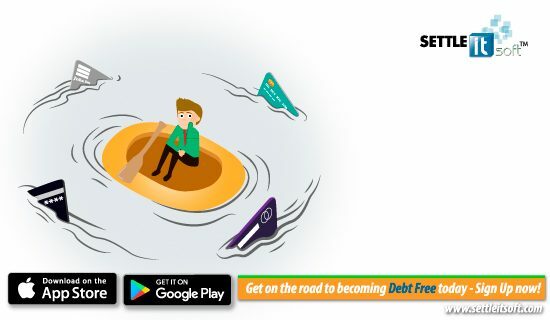 By utilizing SettleiTsoft debt settlement App, debtors are establishing this convenient and seamless electronic means of communication as their preferred negotiation method. This virtual communication should stop collection calls from creditors. Therefore, allowing any debt obligations to be amicably resolved. The software is easy to use with step-by-step instructions and topic-specific videos in every section; enabling consumers to quickly begin restoring their financial peace of mind. 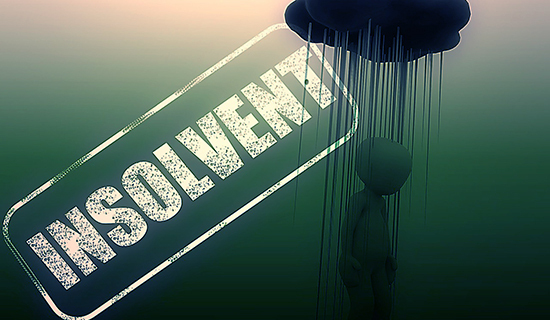 If the debt is legitimate, SettleiTsoft tools can help you calculate and then negotiate an affordable settlement offer. This typically includes a substantial reduction of the amount you owe, as well as a payment plan. 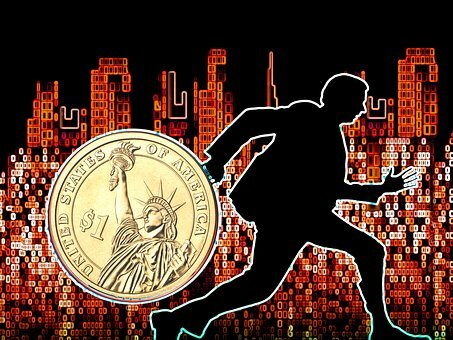 If it’s a scam or the debt belongs to someone else – a common occurrence – SettleiTsoft should help you save a lot of time, aggravation, and money. 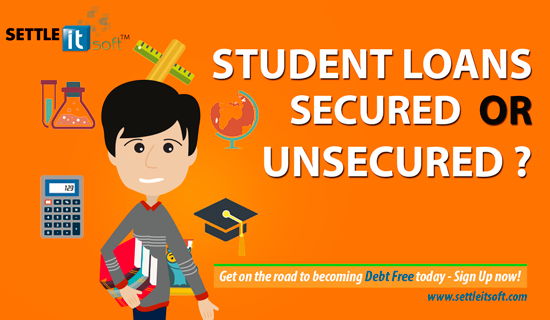 To learn how SettleiTsoft can help you create and stick to your budget plan, relieve your financial distress and achieve your saving goals, please visit www.settleitsoft.com. How Smart Is Your Dog About Debt Settlement? The Housing Ownership Conundrum: Do I Rent or Own?